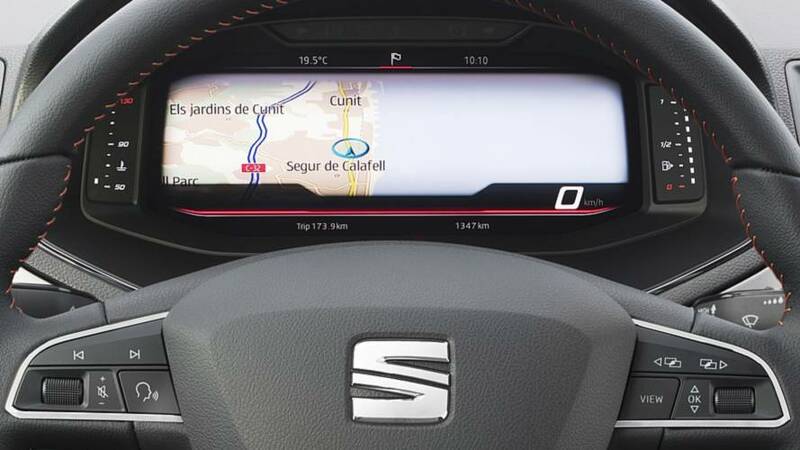 Seat are really giving its competitors a run for their money at the moment with a series of brilliant products. 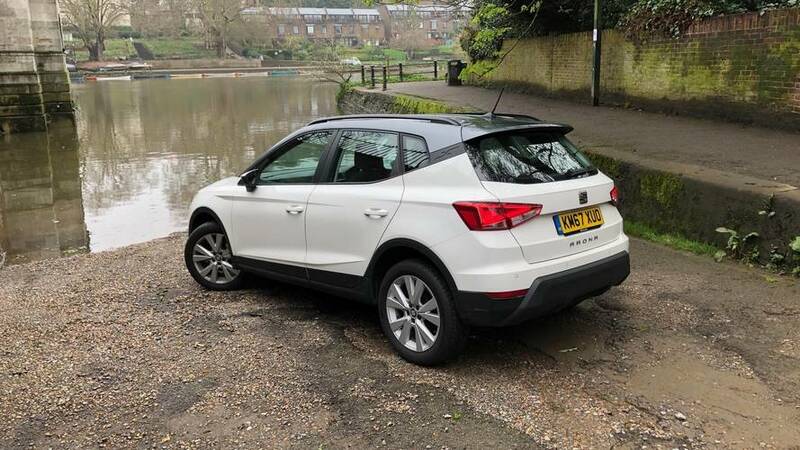 The Seat Ibiza is one of the best hatchbacks out there and it’s a similar story with the Ateca for SUVs. 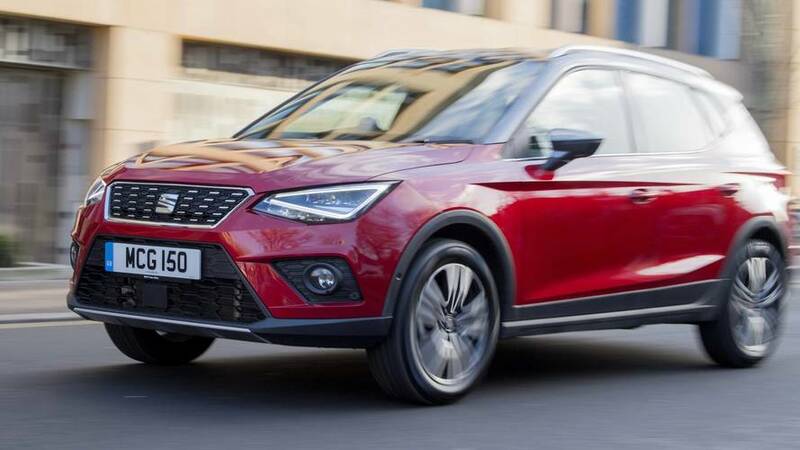 This is the Seat Arona, a compact SUV that’s fighting for class honours in arguably the most crowded segment. Did you know? The Arona SUV is named after a municipality on the Spanish island of Tenerife. 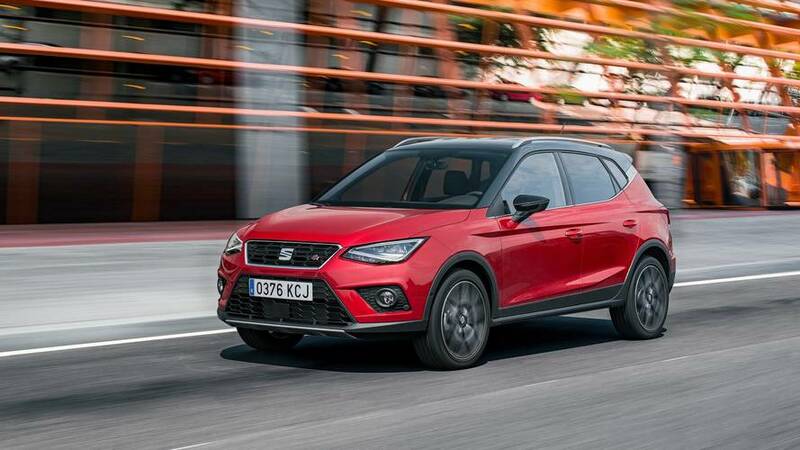 The Seat Arona is quite possibly the best compact SUV of the moment. 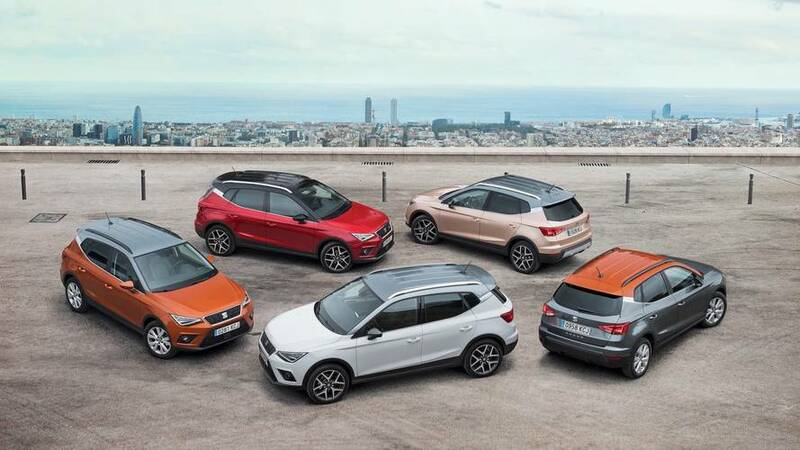 Good practicality, economy and solid driving manners are all Arona staples. 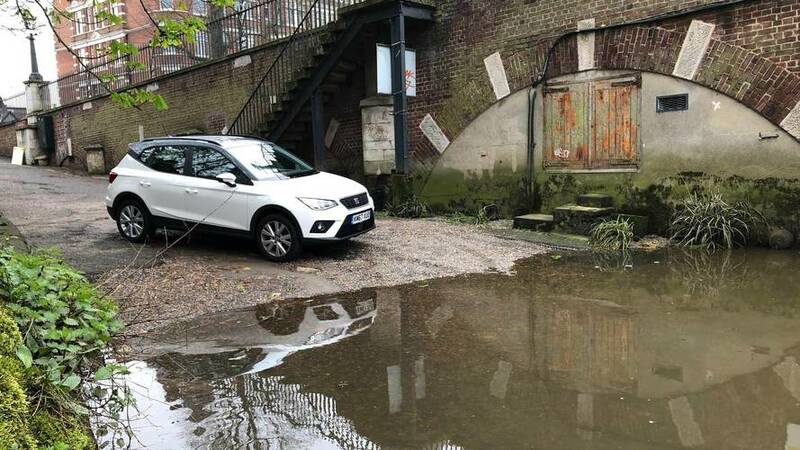 It lacks the visual creativity of a Hyundai Kona or the customisation of a Citroen C3 Aircross, but its real-world strengths far outweigh having orange door mirrors. 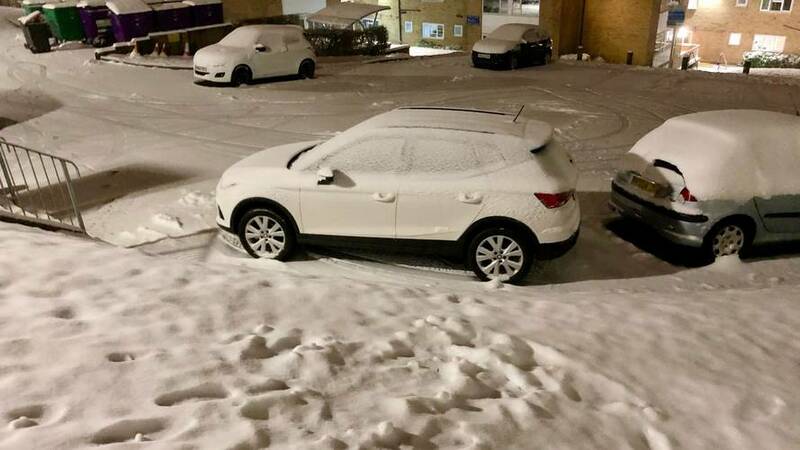 It’s a level-headed car for level-headed people. 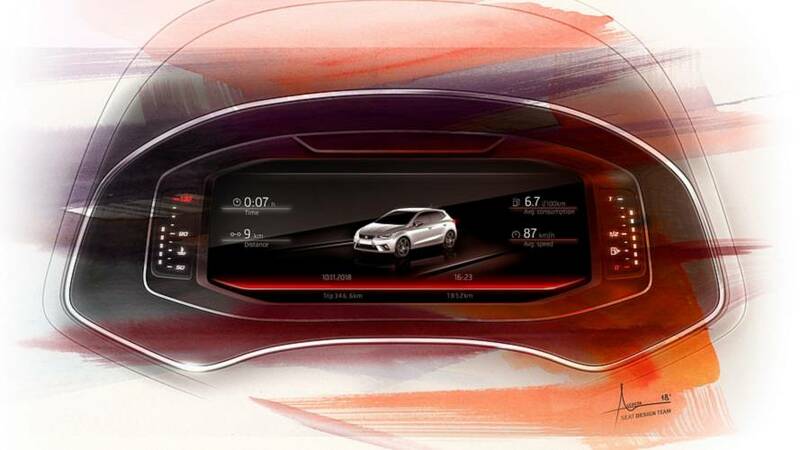 Arona is good to drive, too, with a pleasing blend of comfort and agility. 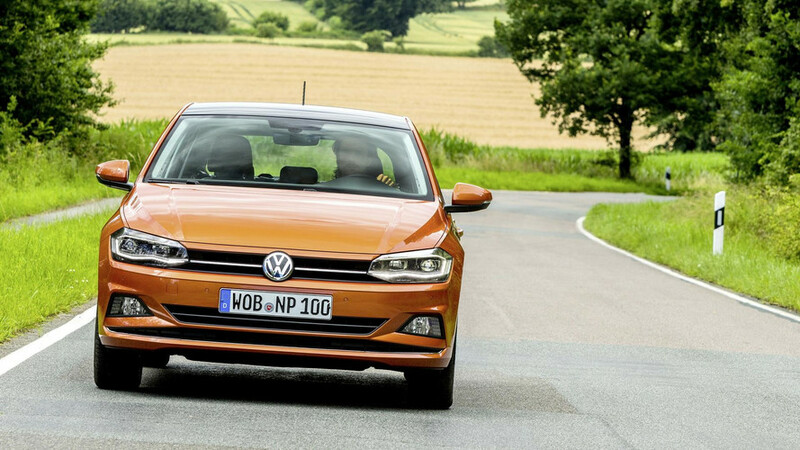 We still need to drive the diesel engines, but the 1.0-litre petrol is an impressive three cylinder offering. It’s a shame that the larger 1.5-litre EVO engine is restricted to FR trim — we have no idea why, it just seems silly. 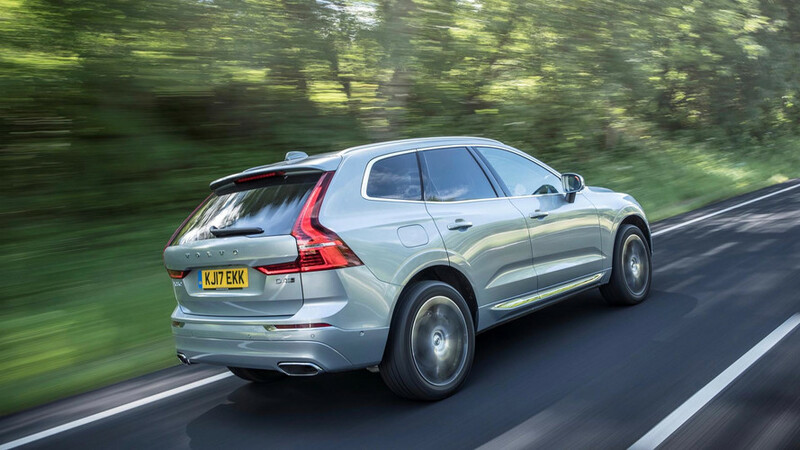 We think it's one of the best compact SUVs out there, but how will it cope with life at Motor1? 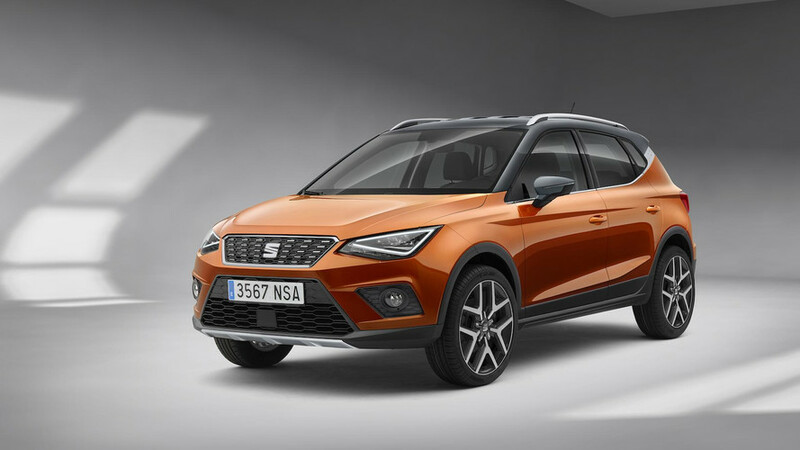 The super-small SUV segment is expanding rapidly, and SEAT’s Arona hopes to grab sales. Is the youth-oriented Spanish firm’s effort good enough?